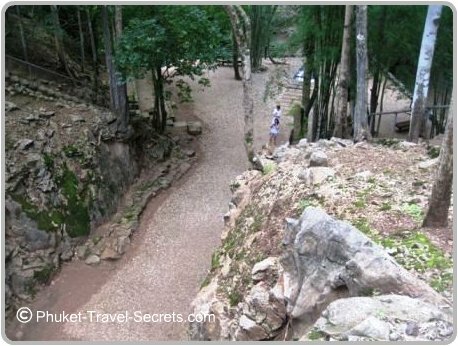 Hellfire Pass and the Memorial Museum is a must see historical attraction for anyone visiting Kanchanaburi or as a day trip from Bangkok. 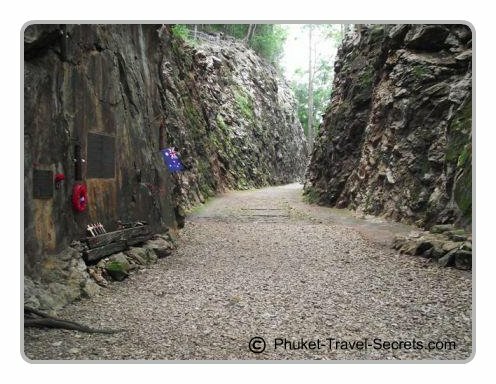 Hellfire Pass also known as Konyu Cutting, is an historic site and is one of the most well-known sections of the Thai Burma railway. The Memorial Museum is dedicated to both Allied prisoners of war and Asian labourers. Inside the museum you are welcome to walk around and look at the artifacts and the model of the Pass that are on display along with many photographs. 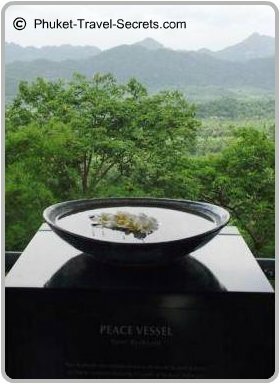 The Memorial Museum was officially opened on the 25th April 1998 and is maintained by the Office of Australian War Graves in a joint venture between both the Australian and Thailand Governments. While in the museum make time to watch the very informative short video that shows the conditions that the POWS were forced to endure; this alone is somewhat of a touching experience. Before you start your walk along the trail, ensure that you pick up one of the audio players that are available at the museum. 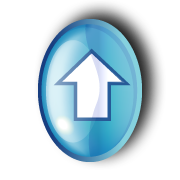 A small refundable deposit is required as well as identification. These headsets allows you to listen to what happened and hear POW 's tell of their experiences at certain points along the trail. The audio recordings are fantastic and add to the whole experience. The audio players have to be returned to the museum by 3.50 pm or a late fee of 500 baht will be charged. If you are planning on walking the entire 4 km trail and you don’t have a mobile phone, the museum will also give you a walkie talkie for safety reasons. 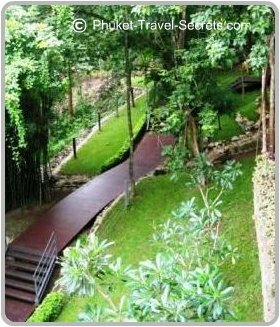 The walk down to the pass from the museum is by wooden walkways and stairs, of which there are quite a few. Hellfire Pass is part of a commemorative walking trail, which is very well maintained. The walk from the bottom of the stairs into the Pass is only around 10 minutes. The scenery along the trail is spectacular bearing in mind the horrible atrocities that were carried out during the building of the railway line in World War 2. 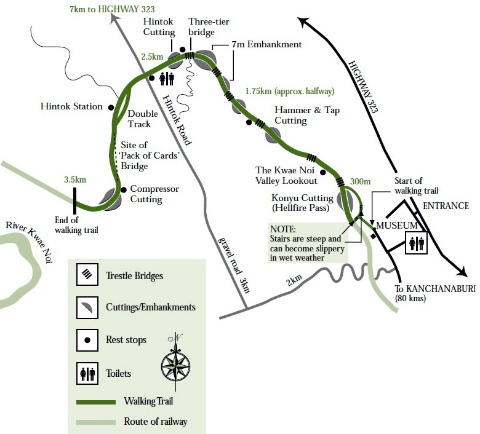 From the Pass the 4km walking trail along the rail bed will take you to Kwai Noi lookout, Hintok Station and all the way to Compressor Cutting taking around 3 hours including the return walk back to the museum to return your audio player. We found our walk through the Pass very educational, moving and a memorable experience for both us and our kids. Unfortunately due to a sudden onset of high temperatures and feeling rather unwell along the trail I was unable to walk the entire length of the trail and we had to turn back. 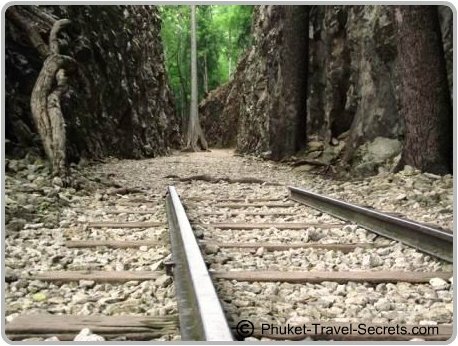 Hopefully one day, our travels in Thailand will take us back to Kanchanaburi and we will revisit the Memorial Museum and finish our walk through the Pass and continue where we left off. 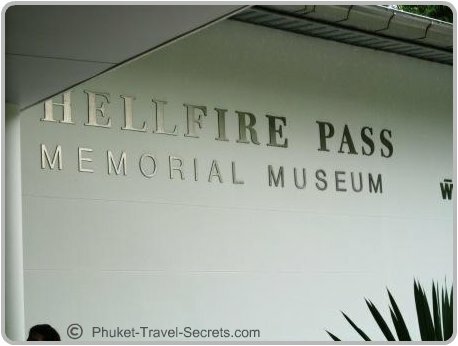 Hellfire Pass Memorial Museum is located about 80 kilometres from Kanchanaburi, Thailand. The Memorial Museum is open from 9.00am – 4pm daily. Admission is free into the Memorial Museum. There is a donation box located at the entrance to the museum, of which most people are happy to put in a donation. You can also view a copy of the Memorial booklet here.